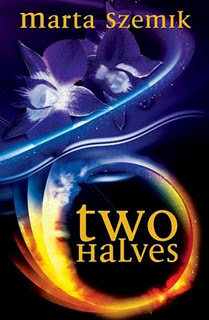 My teaser this week is from Two Halves by Marta Szemik. I wanted to tell her I was here, that I was real, that I needed her more than she knew. 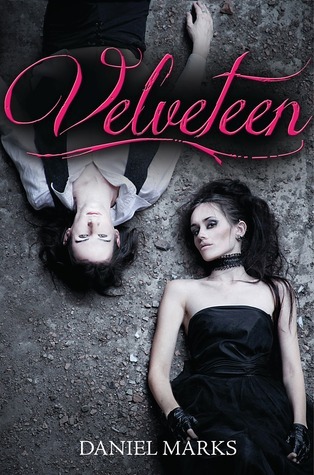 I wanted her to know I was the William from her dreams, and she wouldn't be alone anymore.